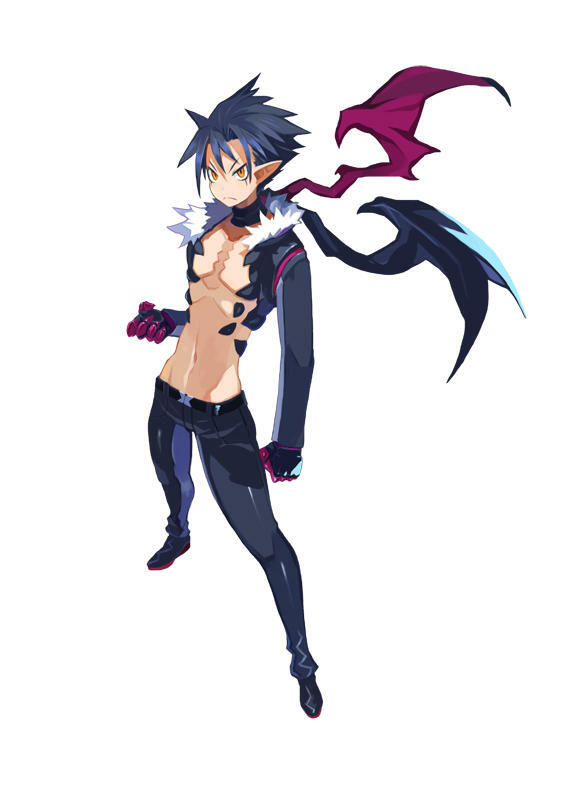 NipponIchi has confirmed the return of its iconic sprites in Disgaea 5 for the PlayStation 4. 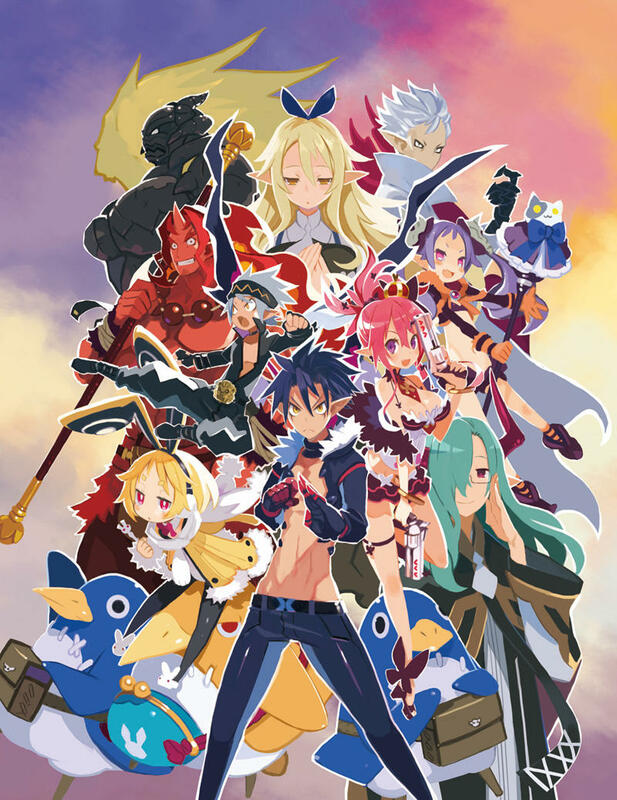 The team had originally considered developing for both the PlayStation 3 and PlayStation 4, but reportedly decided against it to up the number of characters on the screen at one time. 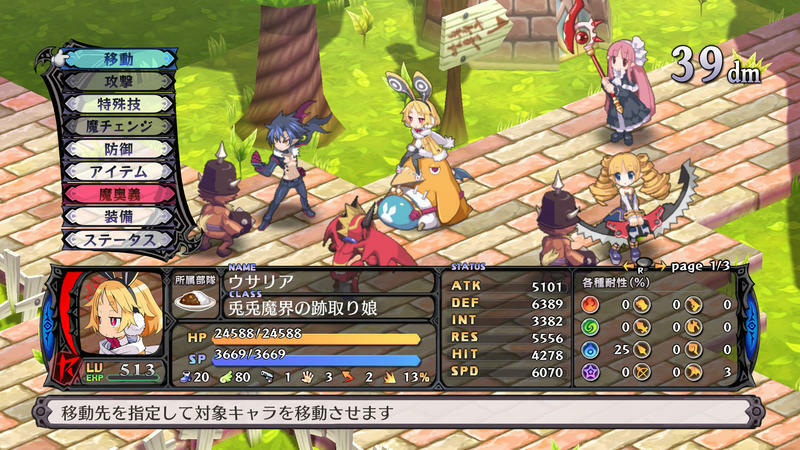 Just how many simplistic sprites can the mammoth powers of the PlayStation 4 display? Try one hundred. 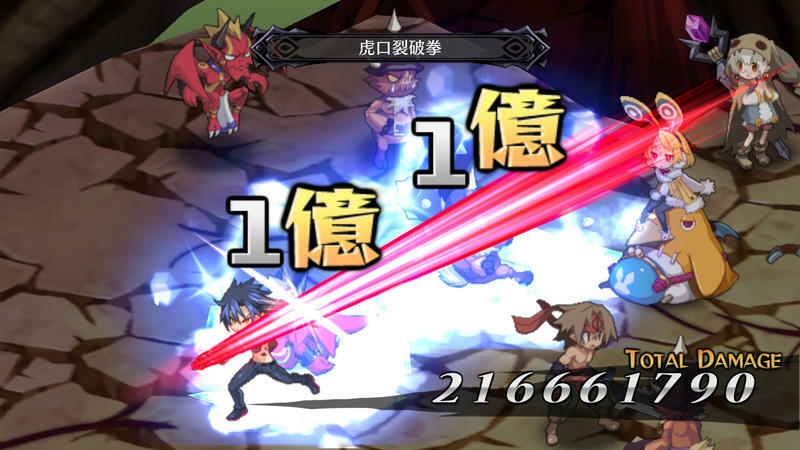 Doesn’t seem like much when you compare the figure to the number of full blown character models in Dynasty Warriors, but also take into consideration that Disgaea 3 and Disgaea 4 could only display 10 characters with the PlayStation 3 during gameplay. With 100 characters on the screen at a time, Disgaea‘s trademark taste for over-the-top strategy battles is just going to be that much more insane! Sounds fun, but do you really want to train a team that large? Goodbye social life! 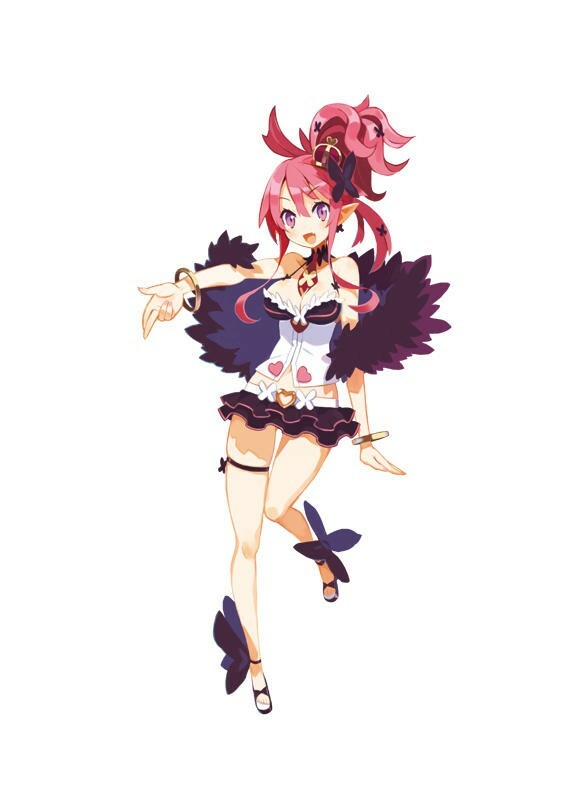 NipponIchi also confirmed that the new protagonist is named Kilia, and his plot is one of revenge against demon emperor Void Dark. 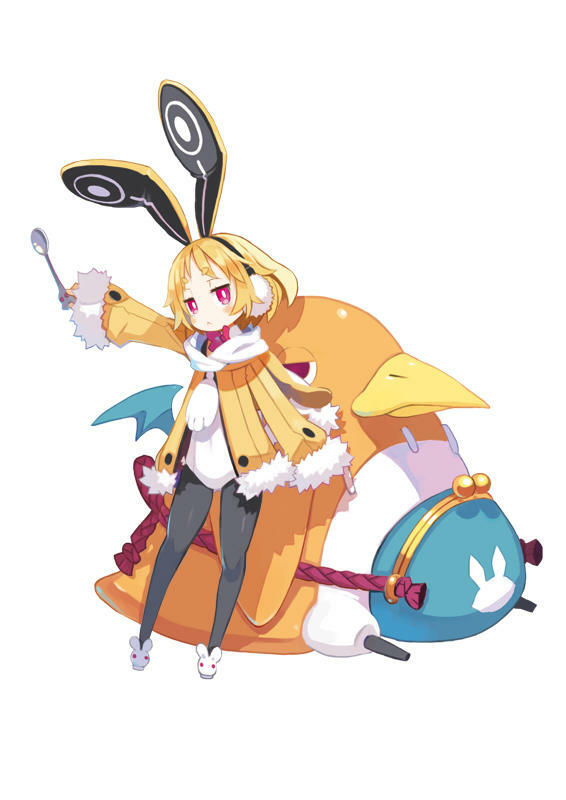 As always with the Disgaea series, the hero will be joined by a female sidekick, this time a role given to Seraphine, an upper class demoness from a well to do family. 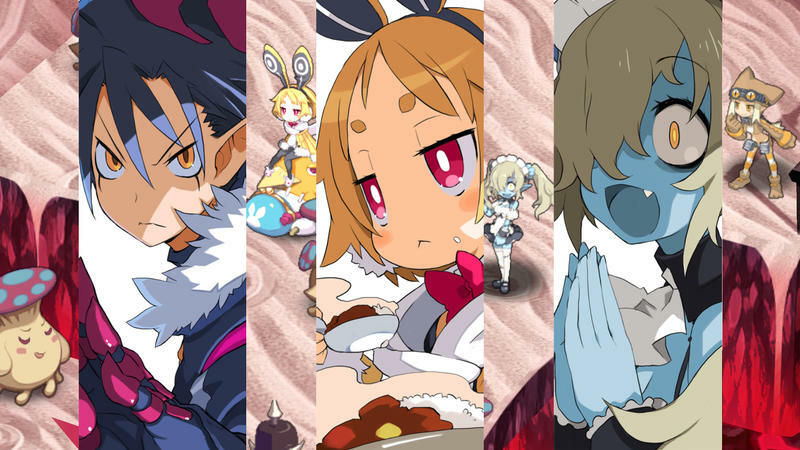 It’s been a while since I’ve checked out the Disgaea series. 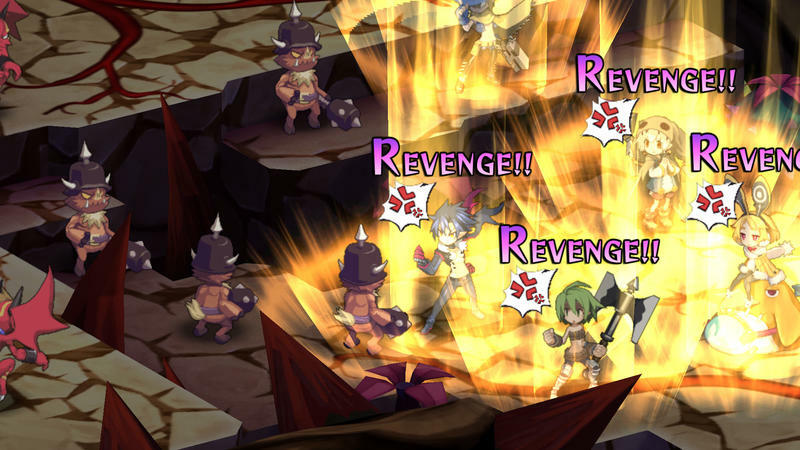 I was a big fan of the original back on the PlayStation 2, but nearly 200 hours later, I decided I might have had enough to last an entire lifetime. 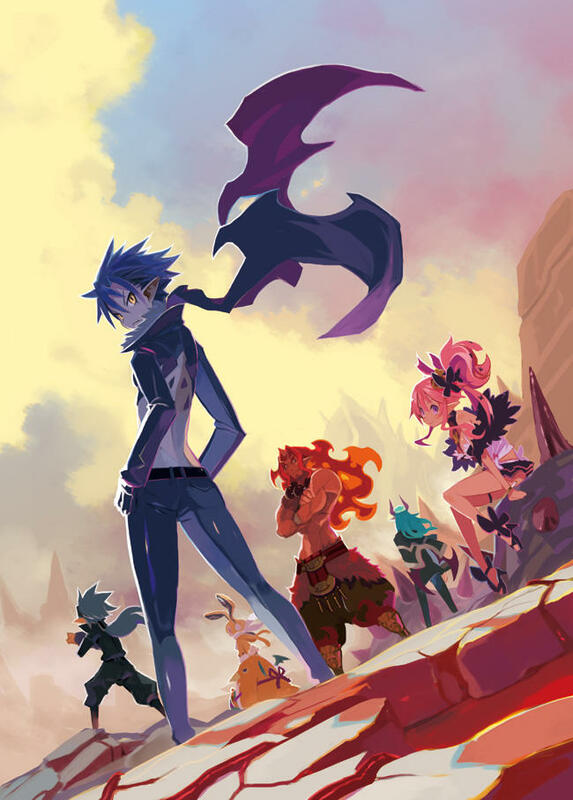 I’ve always wanted to jump back in, and maybe Disgaea 5 will be the place to do it. 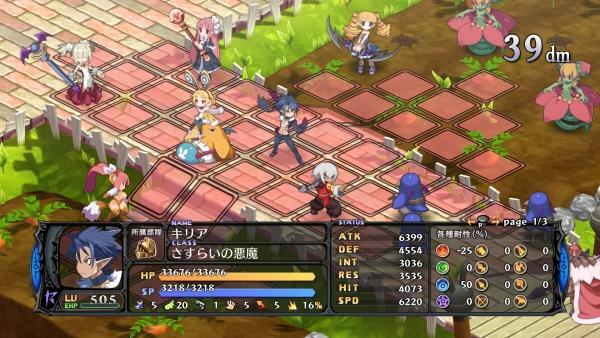 No information on the release just yet other than it will be next year in Japan on the PlayStation 4.